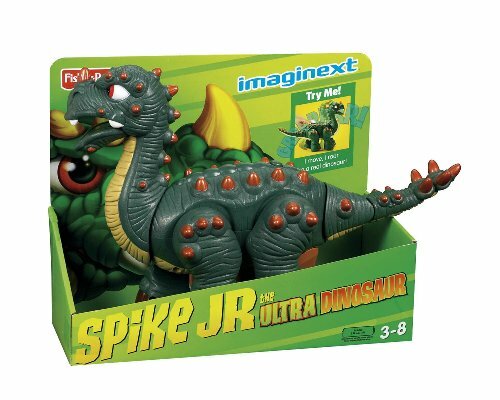 Imaginext Spike Jr is a smaller affordable version of Spike The Ultra Dinosaur. 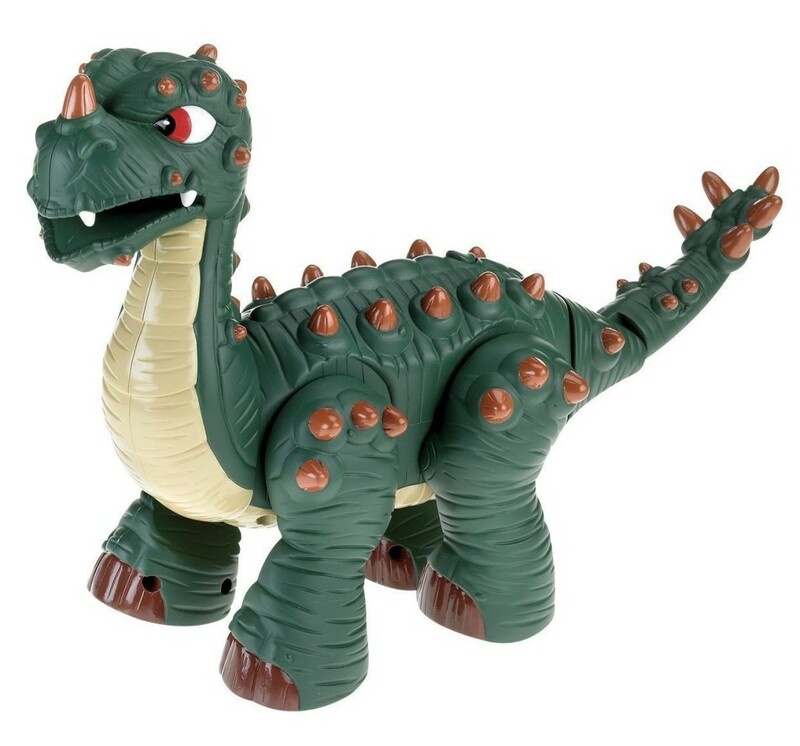 While Spike is a great dinosaur toy his size made him problematic for some. 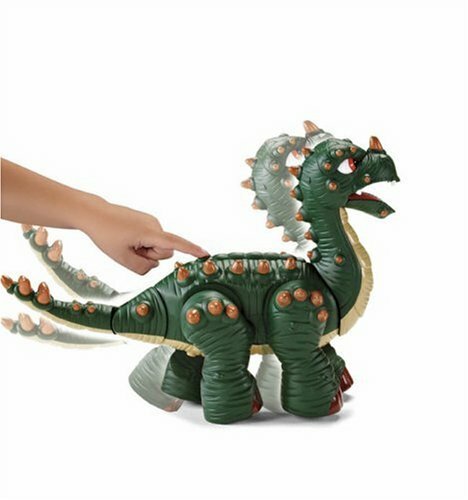 He was too big for example to easily be taken anywhere. 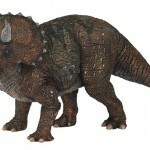 But Spike Jr is not a small dinosaur toy, measuring 4.8 x 14 x 9.4 inches and weighing 1.8 pounds. 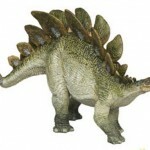 His size makes him easier for younger children to handle and he can go for a car ride whereas Spike Sr would have taken up most of the back seat. 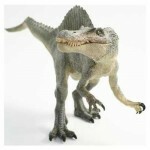 The Imaginext Spike Junior walks on his own, his tail and head can move and he makes a variety of dinosaur sounds. 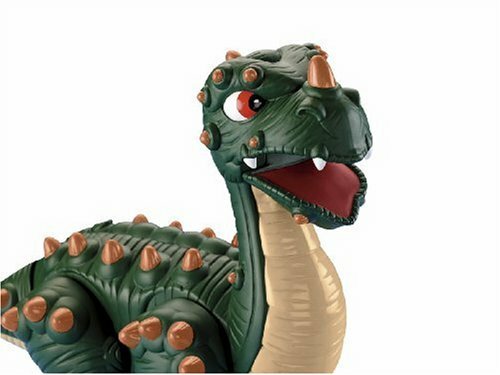 Spike Jr’s mouth does open and close but it doesn’t open and close automatically like Spike Sr’s, however kids really don’t seem to mind this. 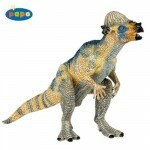 Spike Jr is also much more affordable in price than his big brother. 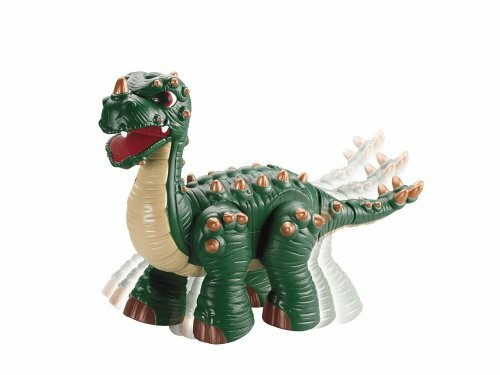 If you have a young dinosaur lover in the house Spike Jr would make a fun dinosaur toy for them that will keep them entertained. 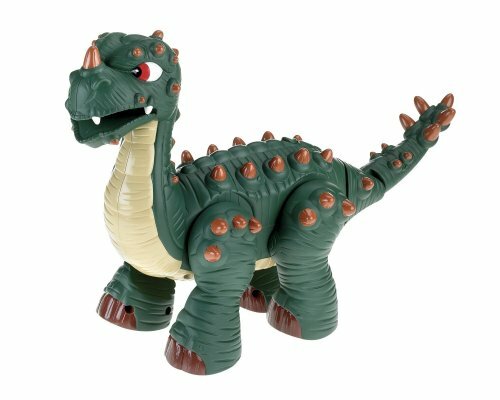 Fisher-Price Imaginext Spike Jr. is the smaller version of Spike the Ultra Dinosaur. 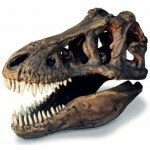 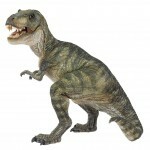 Kids can watch him walk and see him yawn, sniff, laugh and roar at the push of a button. 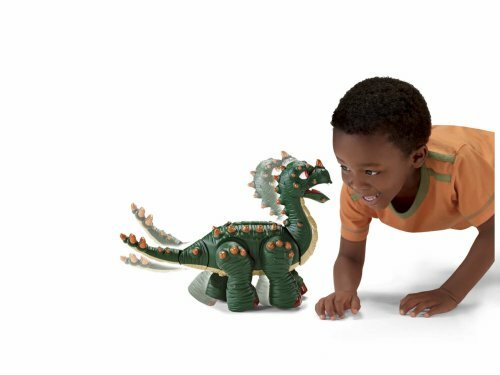 He's a larger than life dinosaur fit for any playtime. 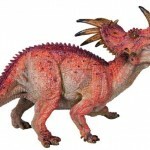 Why You'll Love It: Spike comes to life at the touch of a button. 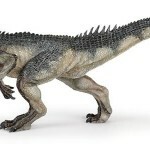 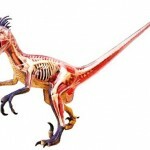 Amazon and the Amazon logo are trademarks of Amazon.com, Inc. Dinosaurs Toys operates as an associate of Amazon.com and receives commission on purchases made through this site.